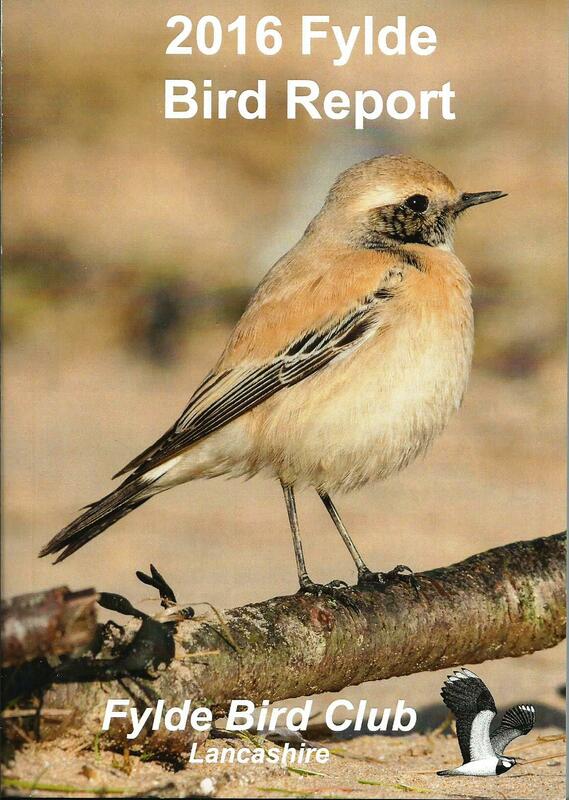 The Fylde Bird Report is an annual report published by the club every year since 1983, providing a detailed breakdown of all bird species observed within the Fylde Bird Club recording area each year, incuding their status, population trends, ringing recoveries and rarity finders accounts. 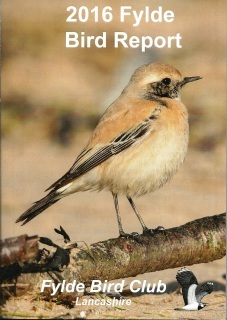 Back copies of some past reports are available to buy at a charge of £2.70 (including postage) per issue, whilst others have sold out. The number of available copies can be seen below each years report. Note whilst these stock counts are updated periodically, the number of each issue available may have decreased/become unavailable at time of order. Please email Kinta Beaver if you would like to purchase report back copies.